Hey Guys, Welcome to my first official video!! 0:42 – What is a credit Score? I didn’t mention this in the video however most credit cards that you will be able to take are of VERY HIGH INTEREST!! 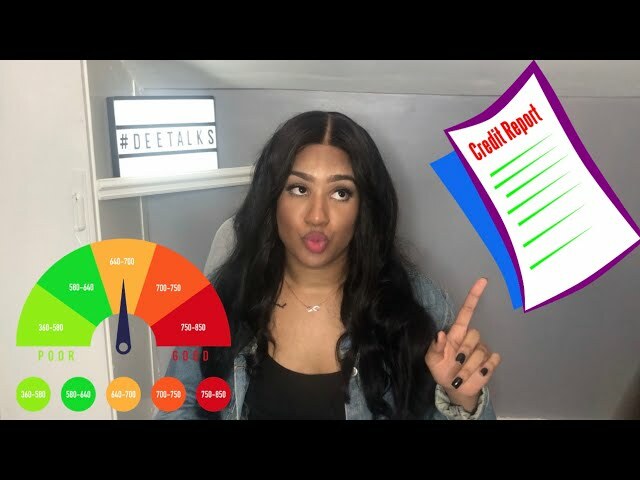 #DeeTalks: CREDIT CARDS (+ My Experience) & UNDERSTANDING INTEREST RATES!!! Credit Score Cowboy, Proudly powered by WordPress.